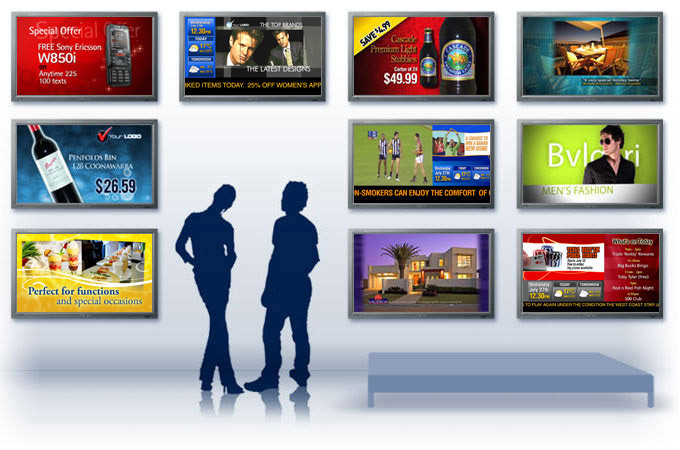 Digital signage solutions are being exploited by most business owners today to give them an edge over their competitors. There are many different benefits digital signage will have on your business, which can help you become more successful within your industry. If your competitors have it, so should you! Can you think of any more reasons as to why you will benefit from digital signage? Ready to experiment with the technology? Sign up to digitalsignage.NET for free. No obligations, no credit card required.